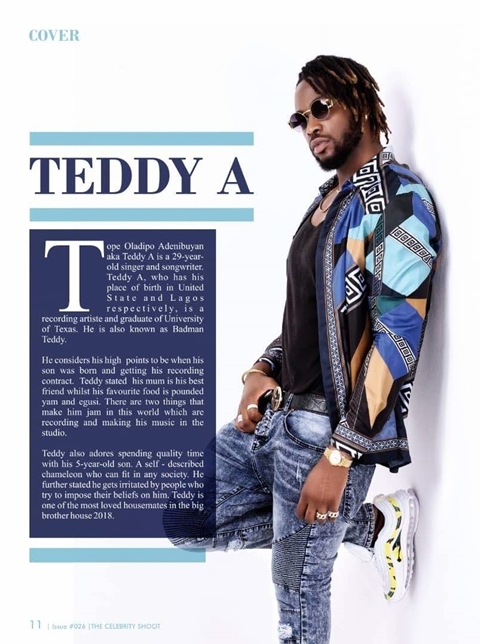 Former big brother naija housemates Bam Bam & Teddy A are now again the cover of a popular Nigerian Magazine. 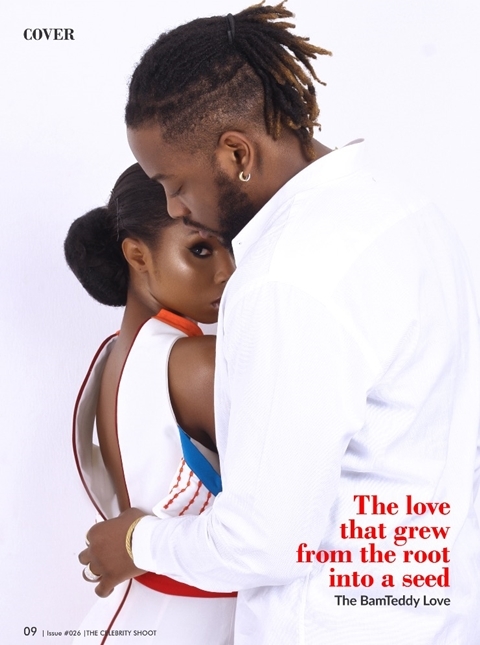 The Celebrity Shoot Magazine which was owned & published by fashion designer and stylist, Abbyke Domina, has the former Big Brother Naija 2018 bird love on the cover. 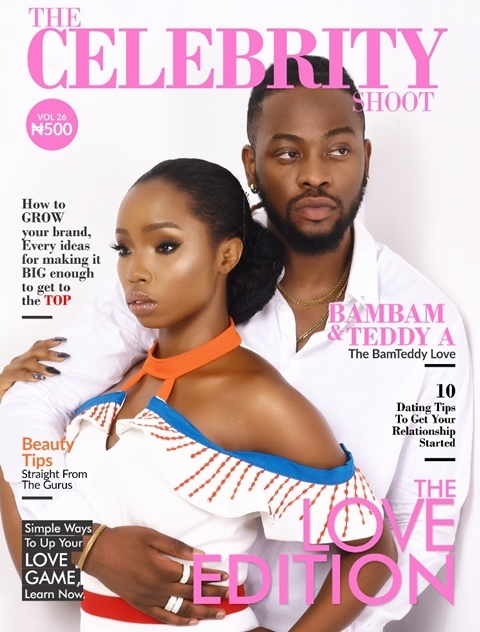 Former Big Brother Naija 2018 housemates, Tope Adenibuyan, popularly known as Teddy-A, & his sweetheart, Oluwabamike Olawunmi, known as BamBam, have graced the cover of Celebrity Shoot Magazine. 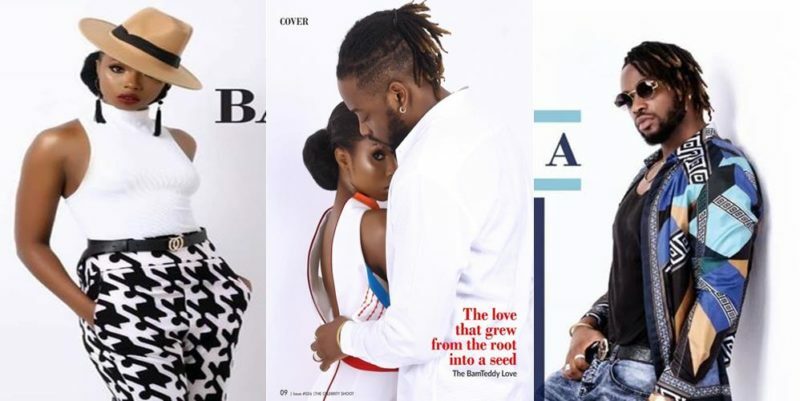 The current ‘Love’ edition of the magazine owned & published by celebrity fashion designer and stylist, Abbyke Domina, have the appropriate pair from the Big Brother Naija ‘Double Wahala’ lovers.